Having a lot of informative pages is also beneficial. 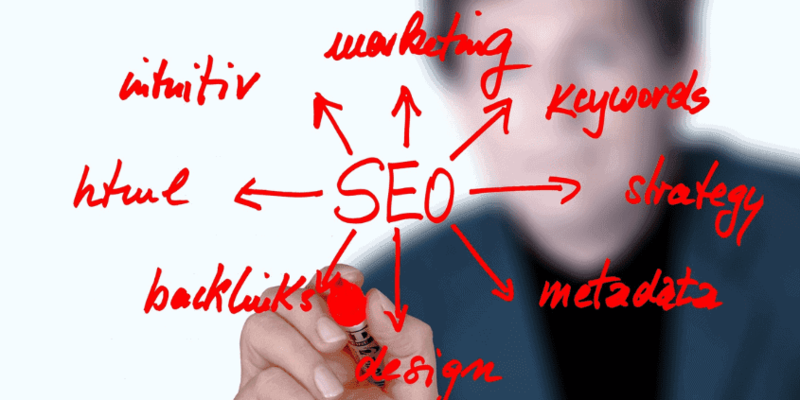 It can help in gaining visibility in search engines and getting leads. And these pages can act as landing pages, where it can help in capturing prospect customers. Previously, Hubspot featured that having more landing pages can get more leads. 31-40 landing pages can get 7 times more leads than those who have fewer landing pages (1-5 pages). Why is Ranking in Top 3 Still a Must? Optimizing Dr. Berg inner pages have proved that its inner pages can contribute to the overall traffic of the site. Currently, those pages having higher keyword placement in search engines have enabled to achieve the increasing traffic trend of the site. And this is one of the main reasons why we still talk about getting first-page rankings in SEO is a MUST. Real Result: Ranking on Top with Rich Snippet on SERPs. How to be on Top and Maximize Traffic Potential? What have we done on its inner pages? Simply, it’s a mixture of onsite and offsite optimization. Let’s go straight here. Below are the keys why it got top positions on SERPs. We work on proper optimization of each pages onsite elements. For example, working on the adrenal body type inner page, we make sure that it contains a relevant title and description with a target keyword: “adrenal body type”. From a longer version of its URL, we turn it into a user-friendly one, which is shorter and easy to read, containing words that describe the overall content of the targeted page. Header tags are vital in communicating to the search engines if what is the site all about. And it can tell the overall structure of the site. And for this site, we work on adding h1 on its main title and added subheadings through h2 and h3. Targeted keyword must appear in the body copy and appropriately added or mention. Something that makes sense when added. Keywords are also essential to be added to the meta tags. Seeing a page full of textual copy can be boring. Images and videos can play an important role in adding spice and attractive elements within the page. Search engines can’t read images. Therefore, it is essential that alt tags be added. We make it a point that all our alt tags are descriptive, directly describing the image or simply identifying what the image is all about. Internal links work as a connector to other content and it can tell the search engines the overall structure of the site. Clearly adds additional information. Included in the initial checking, we make sure that the site has a robots.txt file where it can tell search engines which pages are disallowed to access and which pages are allowed to be accessed. Aside from the robots, sitemap must also be present. XML Sitemap makes it easier for the search engine to find the site pages. Remember that search engines can rank not only the websites or the homepage but also the other pages. Since data is a big deal for search engines, especially for Google, we make sure that we apply structured data. Adding structured data on the content can help search engines understand what the site is all about. For example in this case study, we have added structured data for the blog and video content. Nobody wanted to have a slow loading page. Compressing the images is one of the techniques that we made in this campaign. Additionally, we consider implementing a content delivery network (CDN) to make the pages load quickly. Tested on cross-browser and devices, we make sure that the website is responsive. Especially those studies indicated that mobile devices usage is increasing. 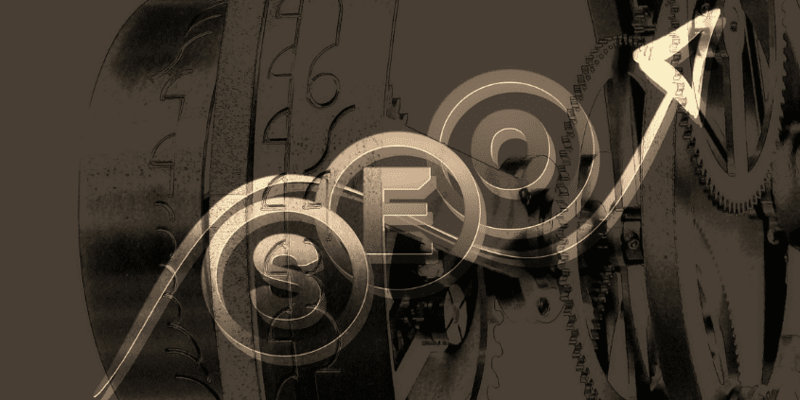 Did you know that you could steal legally the backlinks created by your competitors? Yes, it’s possible through Competitive link analysis. In our case we used Ahrefs, we checked the top 3 competitors and look for its backlinks. Relevancy and the page authority are key factors. Dofollow links are still working. Additionally, take note that not all of their backlinks are applicable on your site, therefore, “steal legally and use it wisely”. Build only relevant links. Like in this case, it’s a health site, so we just created and uncover links under this niche and never take the risk to build on other industries like for example on business sites. Gaining links for this campaign, we have seen that domain authority (DA) still matters. Those having higher authorities can help in boosting the rankings. We usually find it helpful to build backlinks from 30 and above DA sites. Working on content outreach to gain valuable links, it is vital to be creative in two aspects: on how to connect with other sites and the content itself. The content must not simply pure of bits of advice and opinions; it must contain creative elements (like newer scopes, breakthroughs, etc.) that can boost engagement. Honestly, not all periods there can be increasing ranks. There are times that you will find you keyword rankings dropped. Like on this campaign, we experience some down times but we never feel sad about it and always take it as a challenge. So, what we need to do? In every SEO campaign, we always make sure to religiously track the keyword rankings. Just don’t rank it daily, it can be frustrating (especially when you see dropped rankings) and time-consuming. Weekly or bi-monthly rankings can be great since it triggers excitement (i.e. you’ll be excited for the next week to find out if it’s moving). Aside from rank tracking, it’s essential also to monitor the traffic and conversion status. And this our main goal to drive traffic and convert leads. Information from monitoring must never be taken for granted it should be analyzed. Through analysis, we can uncover the main problem why it’s dropping or having a stagnant ranking. And, also check how the visibility affects your traffic and conversion. In our case, we have identified that rankings directly affects the traffic and lead conversion of the site. SEO process is a cycle. After doing the measurement and analysis, it’s now time to return to the first step. This is also the period to make adjustments. Like, if it was found out that the previous strategy is not working, it’s time to change and make a new plan of action. Want more traffic ? Let our team from SEO services for healthcare professionals help you in improving your website performance. Very useful case study for SEO. Thanks for sharing it!